Definition at line 185 of file ne2000.h. Definition at line 189 of file ne2000.h. 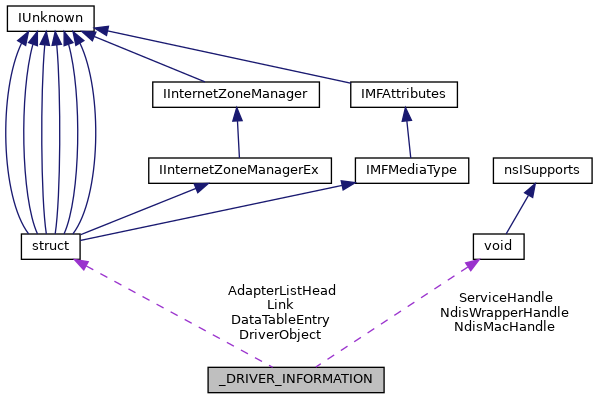 Referenced by DriverEntry(), and MiniportInitialize(). Definition at line 413 of file io.h. Definition at line 412 of file io.h. Definition at line 416 of file io.h. Definition at line 411 of file io.h. Definition at line 188 of file ne2000.h. Definition at line 187 of file ne2000.h. Definition at line 417 of file io.h. Definition at line 414 of file io.h. Definition at line 418 of file io.h. Definition at line 415 of file io.h.